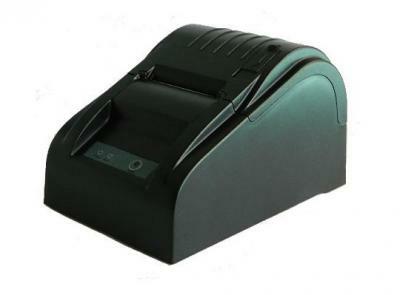 The TP-5802 is the thermal printer for POS system and other ticketing system, it has a streamline and compact appearance and can hold the bigger paper roller, its diameter is up to 80 mm. And this thermal printer also provides both control interface and instructions for electrically driving the control unit of cash drawer. OEM437, Katakana, OEM850, OEM860, OEM863, OEM865, West Europe, Greek, Hebrew, East Europe, Iran, WPC1252, OEM866, OEM852, OEM858, IranII, Latvian, Arabic, PT151,1251, OEM747, WPC1257, Vietnam, OEM864, Hebrew, WPC1255 and Thai.